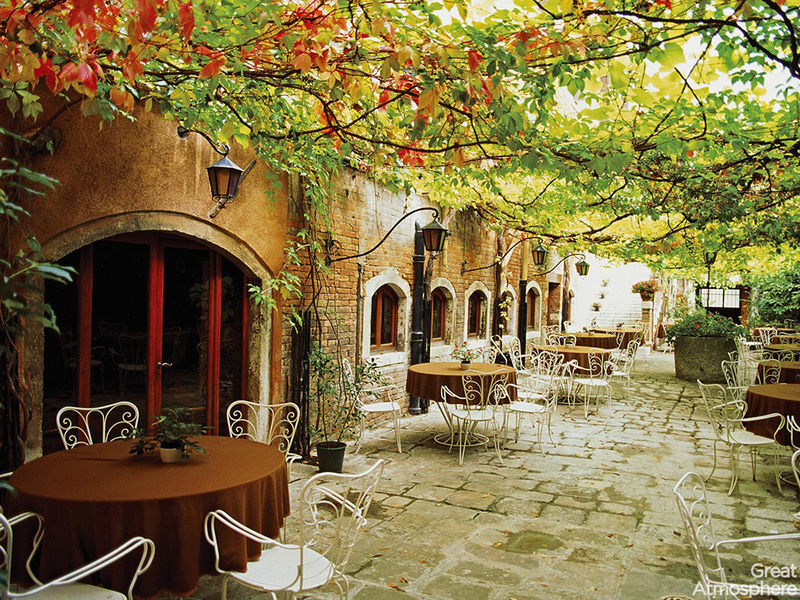 Great Atmosphere, Dining Alfresco, Venice, Italy | Great Atmosphere. This is gorgeous! Where in Italy is it? Oooops sorry, just saw the caption. LOL.